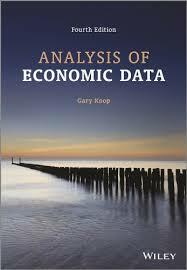 "Analysis of Economics Data"by Gary Koop, and "Look inside" possibilities of a bookseller. Required parts of the Learning Portfolio in this class are described in this document - they might be subject to change / discussion during the class. 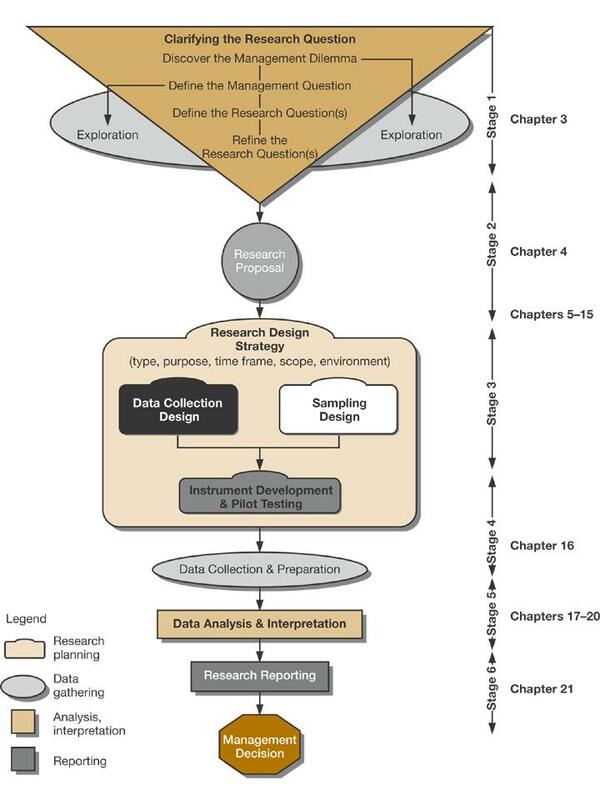 Example test, see also student website of Cooper and Schindler (there are MC test for every chapter). 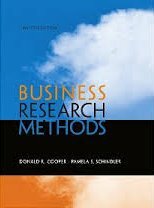 10.45 - 11.30 Koop: "Analysis of Economic Data"
-> Handouts and presentations have to be available BEFORE the class starts! Teamwork: The Groups are asked to prepare their tasks and present them in class. NO Mandatory presentation but just an exercise for you.